Kodi (formerly known as XBMC) is a media player and entertainment hub that can be installed on Linux, OSX, Windows, iOS and Android, featuring user interface for use with televisions and remote controls. 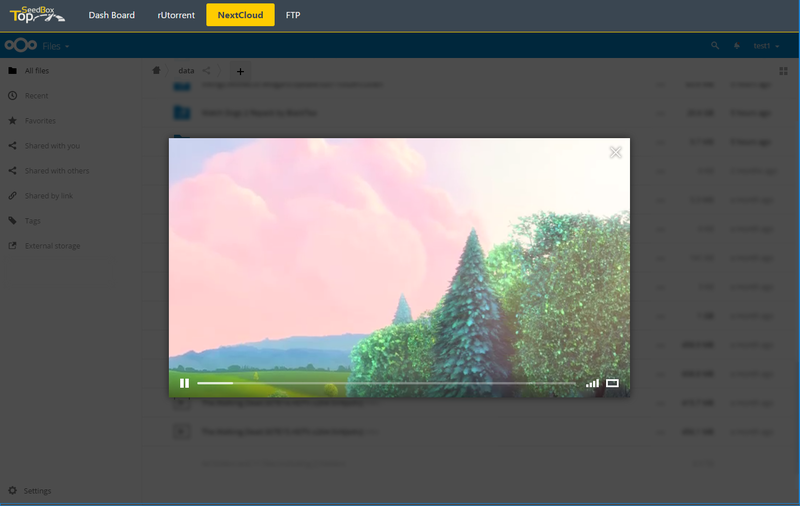 It allows users to play and view most videos, music, podcasts, and other digital media files from local and network storage media and the internet. 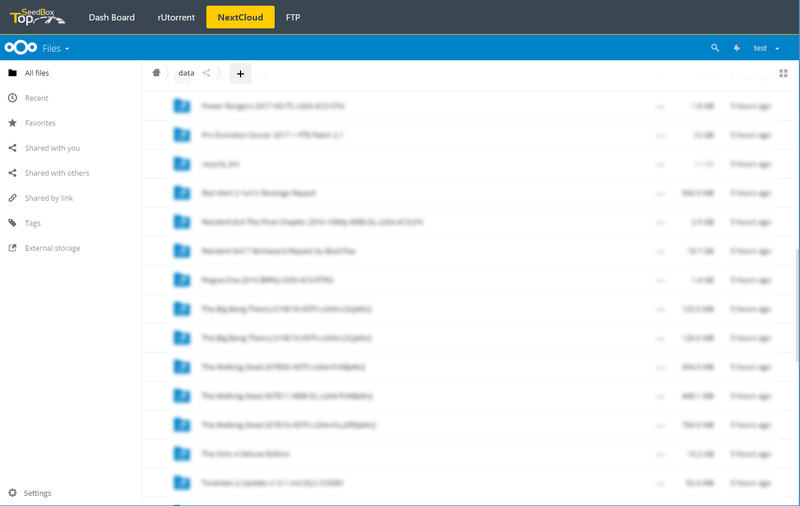 Nextcloud is one of the most popular cloud softwares that allow users to manage, share, stream etc.. data easily. Users can also sync data between home PC, Mobile (Android, Iphone) to the server by using software provided by Nextcloud in order to backup and secure important data. 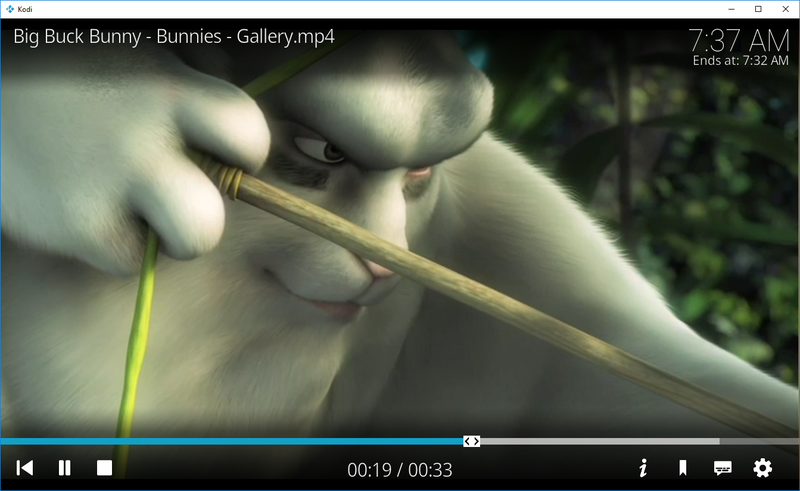 You can stream your mp4 , mkv files directy from the servers without having to waste anytime downloading. We use most popular torrent clients (rtorrent / rUtorrent) which come with a very clean interface and easy to use webbase torrent clients to manage, remove, create torrent and support magnet link. rUtorrent also comes with a lot of features and add-on plugins such as file drop, build in file manger, traffic monitor etc..
You can manage your services through our control panel easily such as restarting torrent clients, restarting webserver, changing password, ordering or terminating services in a few clicks with instant setup and automatic termination. No waiting time, get your seedbox in minutes. We provide instant setup for all our seedbox plans. VPN connections are provided to most of our seedbox plans. You can use it to Secure your connection anonymously. We provide 24 x 7 customer support . We do our best to always reponse to our clients as fast as possible. 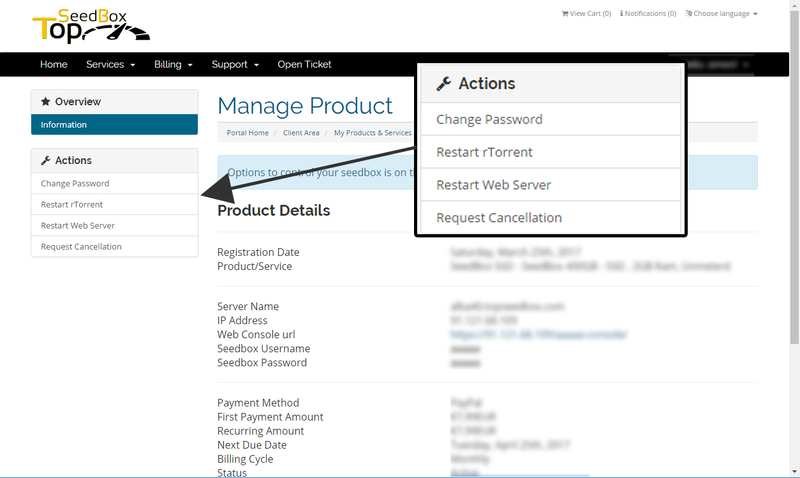 You can scale up/down your seedbox slot anytime by opening a ticket then we will take care of everything.